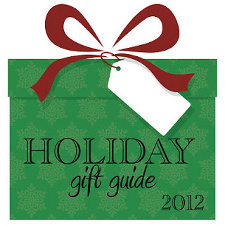 I'm doing something new this holiday season; I wanted to give book recommendations that would make good gifts! 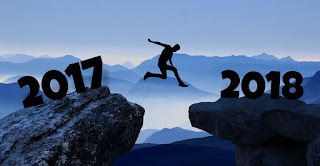 So I'm going to pick themes and list books that I think are the best of the best, making great gifts to the book lovers in your life! I will preface this by stating most of my recommendations will be YA, so keep that in mind! 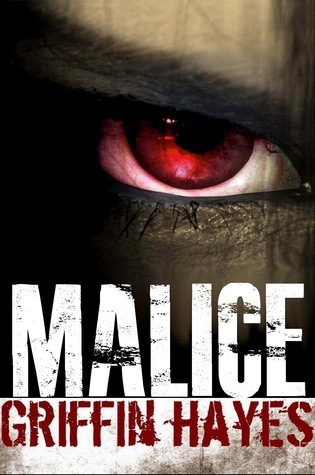 Books to Buy for the Horror Book Lover! 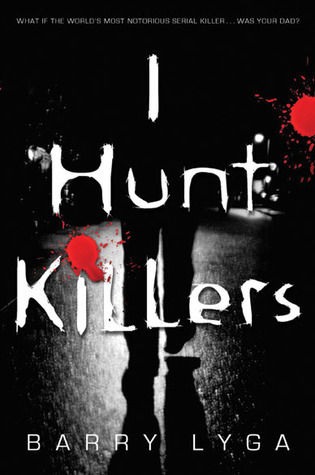 I Hunt Killers by Barry Lyga - What if the world's worst serial killer...was your dad? 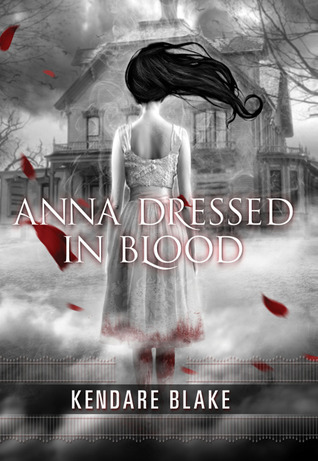 Anna Dressed in Blood by Kendare Blake - Just your average boy-meets-girl, girl-kills-people story. 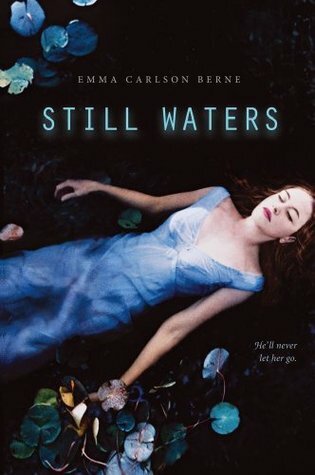 Still Waters by Emma Carlson Berne - He'll never let her go. 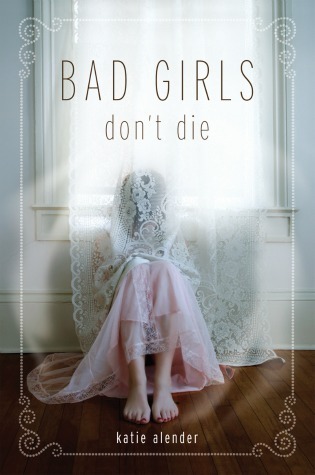 Bad Girls Don't Die by Katie Alender - Alexis is the only one who can stop her sister — but what if that green-eyed girl isn't even Kasey anymore? 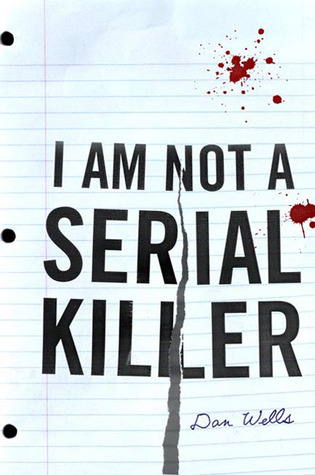 I Am Not a Serial Killer by Dan Wells - John Wayne Cleaver is dangerous, and he knows it. 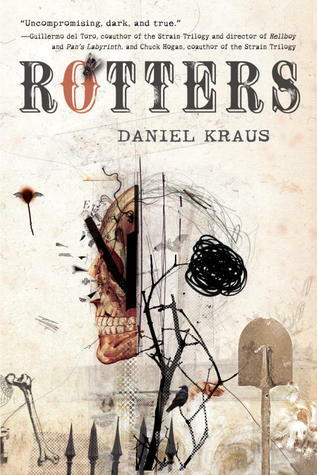 Rotters by Daniel Kraus - Grave-robbing. What kind of monster would do such a thing? 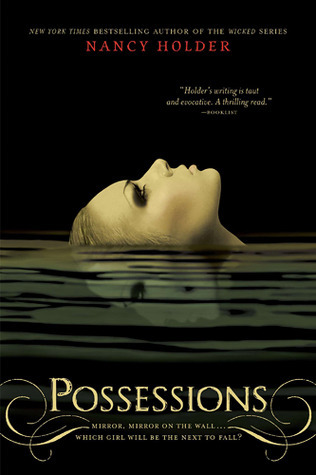 Possessions by Nancy Holder - Mirror, mirror on the wall...which girl will be the next to fall? 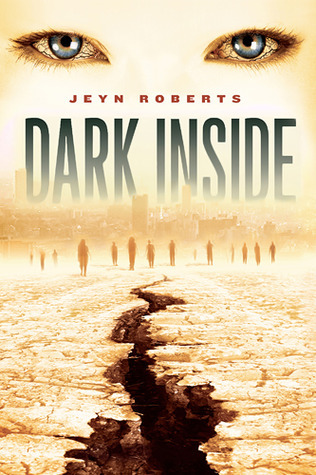 Dark Inside by Jeyn Roberts - In a world gone mad, four will fight to survive. 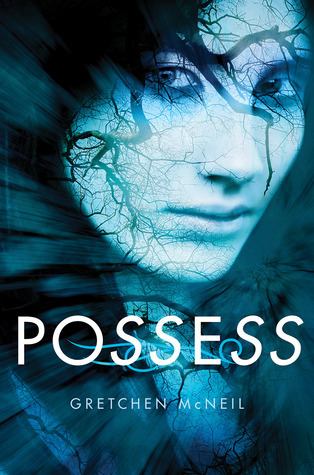 Possess by Gretchen McNeil - Rule #1: Do not show fear; Rule #2: Do not show pity; Rule #3: Do not engage; Rule #4: Do not let your guard down; Rule #5: They lie.